IBM FTM is a family of offerings that helps financial institutions drive fast, agile payments infrastructure. 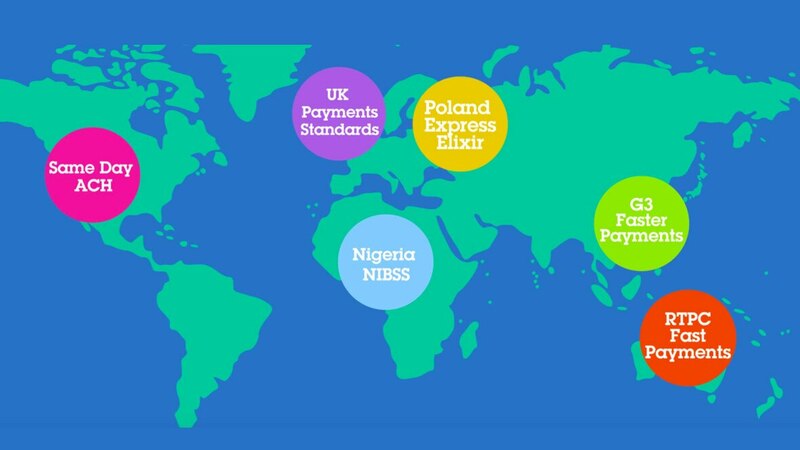 With IBM, you can manage the full lifecycle of a ACH Payment Transaction. Credit card transaction processor creates a gateway to growth with timely, cost-effective SEPA services. Manage, orchestrate and monitor financial transactions during their processing lifecycle.